The mortgage regulations implemented in the fourth quarter of 2016 have led to a large decrease in insurance-in-force at CMHC. 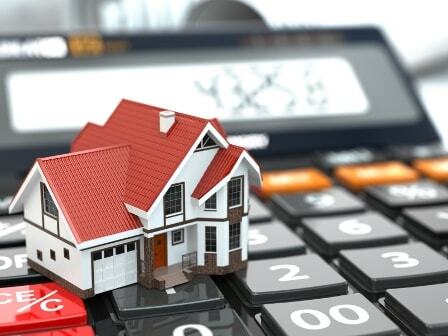 The agency released its annual report Wednesday which shows it provided mortgage loan insurance for 189,000 new units in 2017 up to the end of the third quarter, 63,500 of them in the third quarter. Total insurance-in-force year-to-date was down $28 billion to $484 billion. The typical CMHC-insured mortgage was for $260,577 with the borrower’s credit score of 752 and total debt service ratios of 36.6%. The overall arrears rate was 0.30%. Additionally, the agency’s guarantees for its securitization programs totalled $113 billion; $82.8 billion for National Housing Act Mortgage-Backed Securities and $30.2 billion for Canada Mortgage Bonds. CMHC delivered $467 million of net income (after tax) and approved a $290 million dividend for its sole shareholder, the federal government. “CMHC continues to deliver results for Canadians. The Government, through CMHC, is making unprecedented investments to help Canadians in housing need as part of the National Housing Strategy. Commercially, we continue to manage our mortgage loan insurance and securitization operations in the best interests of long-term financial stability,” said Wojo Zielonka, Chief Financial Officer and Senior Vice-President, Capital Markets.